Before I begin this review let me tell you this is perhaps the best-marketed redevelopment project ever… and this makes this review VERY interesting. I remember meeting a friend who suggested this property to me at 7000 PSF. almost 4 years back. I heard Omkar and I was like.. “you know this is a 10-year-old developer, I don’t know if he will deliver”. Fast forward to the present: Omkar Alta Monte stands out and competes with the best brands in the market. Let's look at the reason as to why this is happening! 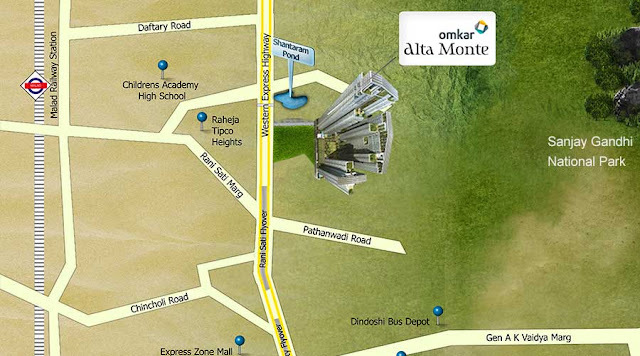 The project in question is Omkar Alta Monte, being developed by Omkar Realtors. The builder had acquired a plot of 46,993 sq. metres for his project, which included the rehabilitation of 15,000 slums built on it. A part of the land was a Hindu cemetery admeasuring 5,987.60 square metres. According to Appendix 4 of the Development Control Rules 33 (10), a developer who utilises cemetery land for redevelopment is supposed to return 25 percent of the original plot area after the project. 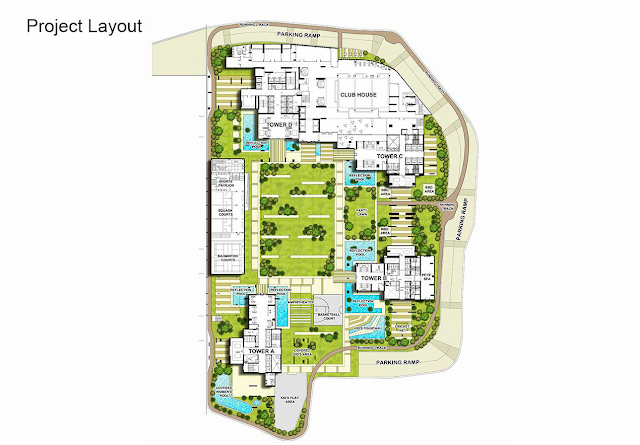 This means for the above plot, Omkar Realtors had to give back 1,496.90 square metres to the SRA. Omkar it seems wriggled out of this controversy and now, as they say, the rest is history. A brilliant marketing campaign changed the perception about the product. It's not as if dog creches, large swimming pools and luxurious living spaces were unheard of, it's just the way in which the entire proposition was presented. Add to that Omkar capitalized on L&T’s construction forte and used that advantage to the maximum. 1. 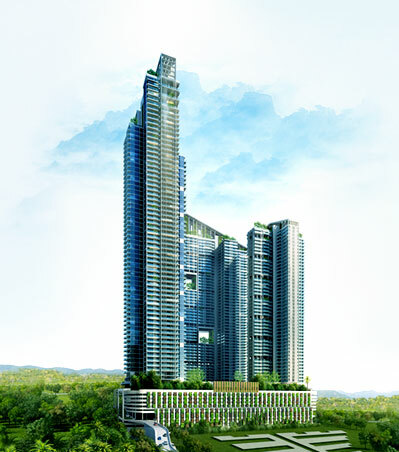 The project consists of 4 towers with a ground + 7 podiums and an 8th-floor amenity level. The towers are 45 to 55 floors plus. 2. An earthquake resistant RCC construction with a flat slab structure. 3. A well designed external facade by International architects. 5. Looks good on paper – Let's see if this is actually validated. There are at least 5 malls and the largest of them is Infinity Mall in a 5 km radius. With a walkscore of 88, most of your needs are sorted. Oberoi Mall is your answer to all your questions. The minuses are that a few grocery stores would have been an advantage and add to that its located towards KURAR village which is a slum zone which invites miscreants. 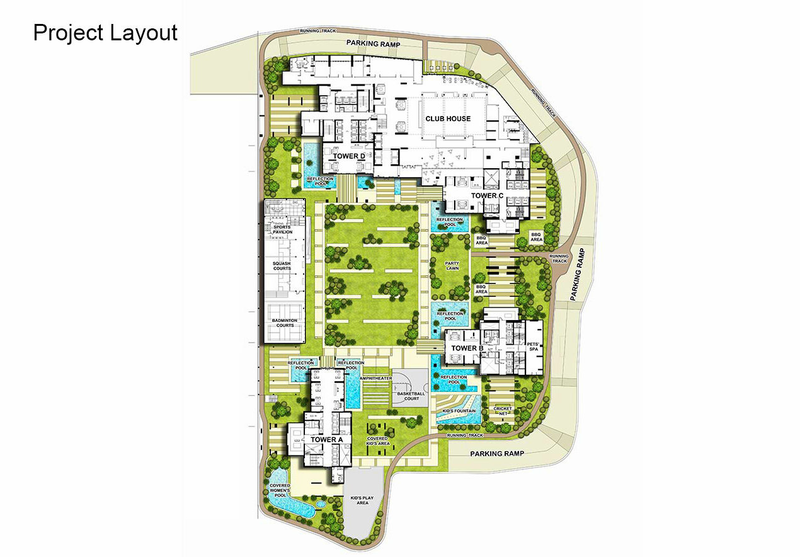 The philosophy of the master plan is minimum area maximum amenities. Since the plot area is small the developer has opted for multiple levels of recreational activity, 7 levels of parking, 5 acres of split landscaped area, and I should give him credit for the same. Since the intention is good. Construction for me is destined to be precise and immaculate since the same is being handled by L & T. They are using Mivan technology so this section is pretty sorted. Yes, the apartments come with decks which are a good thing but overall the plans should have been better. internet Wi-fi Connectivity, ready to use home automation, parking Card reader with the proximity sensor. This is a feature heavy product: Thumbs up on this section. 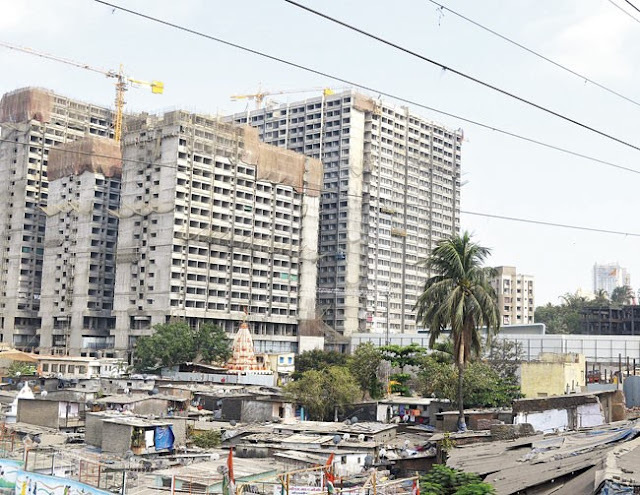 This is one of the best Slum rehabilitation product in the Mumbai market. If you want an address to flash, you don’t travel by train and aspire to live a luxury lifestyle this is your project; It works. As long as the pricing differential between this product and Kalpataru Radiance/ Ekta Tripolis/ Lodha Fiorenza is 30 %. If not, go for the latter.